The information on the Edexcel short course is broken down into different sections which will be added to, as and when time permits. These though can also be used to help you if you are studying other exam boards. The different sections are listed below and the links can also be found in the drop down list in the top menu, if you want to browse them, just click on the one you want to view. 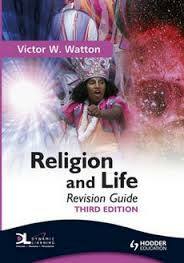 The religions we will be studying are Christianity and Hinduism.